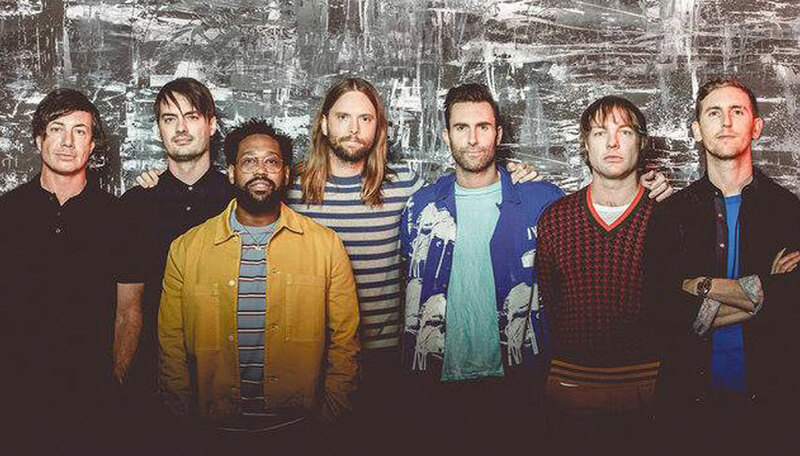 Maroon 5 have teamed with the NFL and Interscope Records to donate $500,000 to Big Brothers Big Sisters of America just days before the group is slated to take the stage as halftime performers at Sunday’s Super Bowl LIII in Atlanta. A spokesperson for the Adam Levine-led group confirmed the donation to Billboard on Tuesday (Jan. 29), with a spokesperson for BBBS sharing a statement from the organization’s president and CEO Pam Iorio. “We believe that all of our nation’s youth need someone who believes in their potential, and we are so honored that the NFL, Interscope Records, and Maroon 5 are supporting Big Brothers Big Sisters of America in our important mission,” Iorio said.